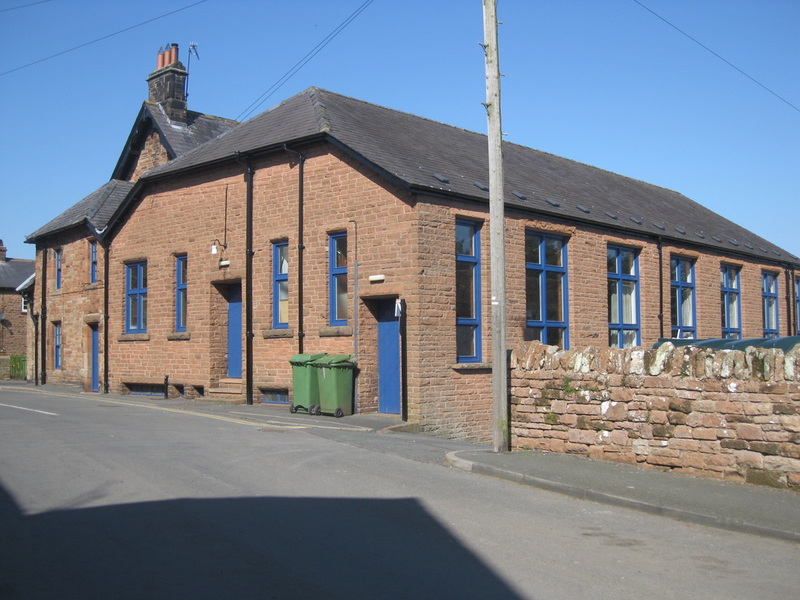 Welcome to Lazonby Village Hall, a fabulous old building in the heart of the Eden Valley, Cumbria. 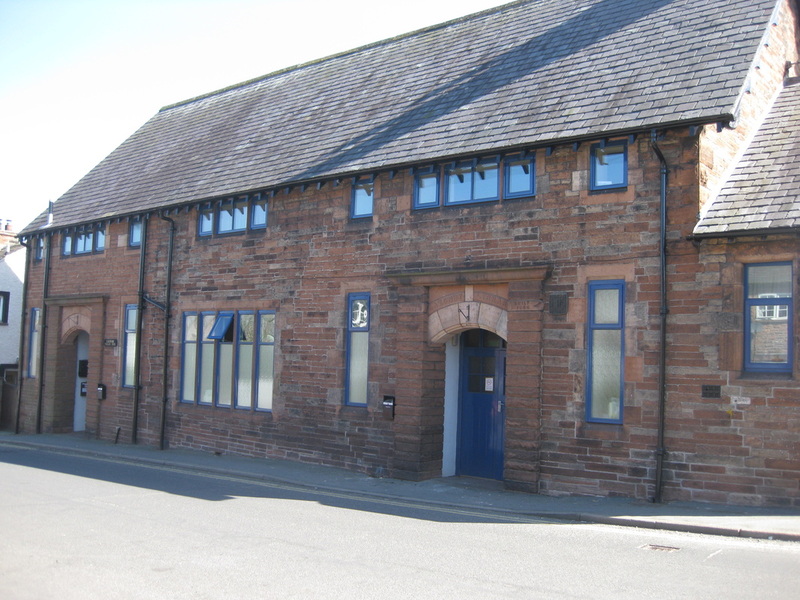 It hosts many regular classes, events and functions and is also available to book for private parties, weddings and sports among other ideas. 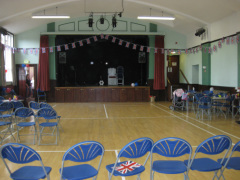 The Main Hall boasts a full sized Badminton court with room to spare round the edge and a raised stage including multiple lighting options. It is suitable for music events, parties, receptions and other large functions and can hold 150 - 200 people. 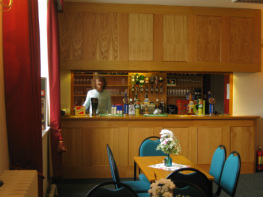 The fully fitted kitchen is available to all hirers and is accessible from both the main hall and the jubilee room. The Jubilee Room is perfectly suited to smaller groups and meetings, holding 20 - 50 people. It is well lit and comfortably furnished. 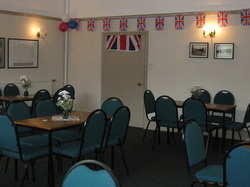 The Jubilee Room also contains our fully licensed and recently refurbished Bar.